Streaming games, a marketing phenomenon that has long been dominated by PC and console is slowly becoming a trend in the mobile gaming space. Die hard fans want to watch their favorite mobile games being played by people live on mainstream platforms like Twitch and Youtube Gaming. In just a small span of time, the number of mobile game influencers who stream gameplay videos have bubbled up. We can clearly see that people now find value in streaming by enjoying their favorite games or discovering new titles. Some big-name mobile game studios like Supercell have been actively promoting their games on Twitch. One way developers can reach out to influencers is by offering to help build their communities. You can support streamers by giving them in-game content and promotions, sharing their channels in your social media pages or even just dropping by their channels for a chat. You can be as creative as you want in reaching out to streamers, they might eventually become a loyal evangelist for your game. So, what can mobile game developers expect from streaming their games? Below, we’ve listed a few solid benefits that you need to consider before diving into the live streaming phenomenon. The community-building ability of live streaming is indisputable in PC and console gaming. We’ve seen how games became overnight successes almost single handedly when driven by streaming communities. Mobile games can embrace similar success by building a loyal community around them by harnessing the power of streaming. With over 100 million users in Twitch alone, building a strong viewership is not hard to accomplish. Statistics tells us that a sizeable percentage of these users use their mobile devices to watch live streaming videos. Given that, it will be a perfect opportunity for mobile game developers to flaunt their games to these type of users. 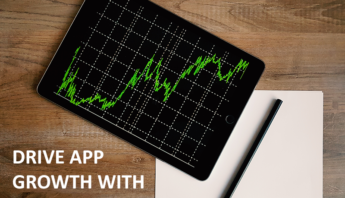 By building a community, mobile developers can also use streaming as a tool to acquire new users and find help in getting an upper hand to improving their retention rates. 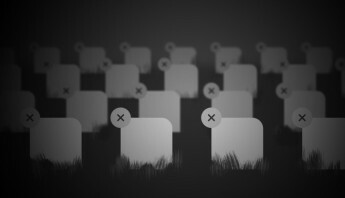 Streaming also enables mobile games to cut through the pandemonium of the app stores. 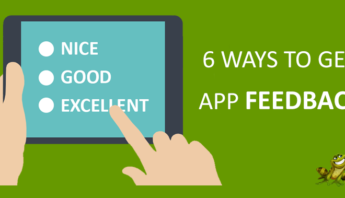 You can effectively wade through the noise of the app stores by empowering the community to sustain discoverability and engagement. 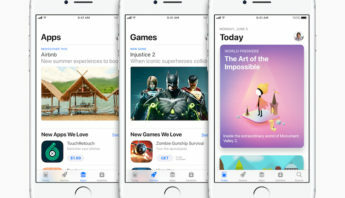 Most mobile gamers these days stopped relying on Apple or Google to tell them what games to play, instead, they look for recommendations from friends and personalities online that they follow. Investing in community-building efforts is a worthwhile strategy mobile developers should consider. Streamers and influencers can stream your game for a fee but the net result can be so much more than just monetary gains. Remember that, players are only turned into fans by engaging in a community. Twitch has attributed around 30% of sales for some PC titles mainly from stream views. We can expect similar boosts to mobile installs once the full potential of streaming mobile games is fully unleashed. Social media is the pillar of user community. 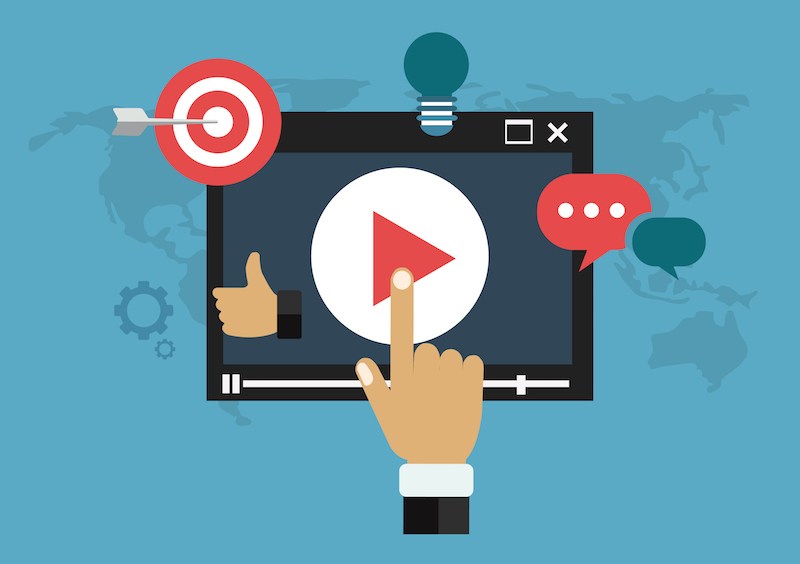 Since streaming offers real-time experience, user reactions are also expressed real-time. Viewers are not only given a chance to chat with streamers but they can also talk to other viewers. A strong community around your mobile game is built through these social interactions. The social influence transcends through human emotions. Viewers will be encouraged all the more to play your game as they experience it deeper from a live stream. This is purely because, live streaming allows them to see real gameplay from a real player like themselves. There’s no chance to edit the video since it is being streamed live to the audience. Given this, users who watch gameplay streaming are likely to keep playing that particular game in the following days or weeks. Check out this awesome book called Stream Smarter. All these benefits will just be wishful thinking without the direct support from streaming platforms. 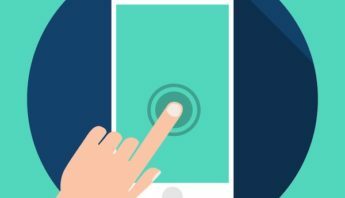 It’s a big factor that non-mobile focused networks like Twitch (Twitchin: The Basics of Twitch Streaming) and Youtube are putting their best foot forward in embracing mobile into the streaming phenomenon. Aside from the big networks, there are also mobile-specific platforms such as Mobcrush and Kamcord. They have a smaller user-base as compared to Twitch and Youtube but still could give game developers a handful of benefits when utilized efficiently. Since these are dedicated mobile solutions, streaming can be done easily without the need for third party tools. And, people come here with one purpose, to stream mobile games. Android users have the added convenience of extended support for streaming especially from Youtube and Twitch. 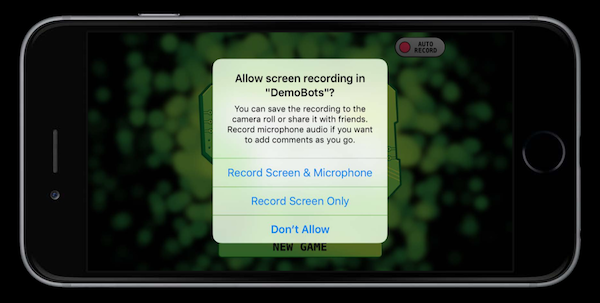 But, last year, Apple also released the ReplayKit in iOS 10 which gives users the ability to stream live while playing their favorite games on iPhone. This requires that developers have integrated the framework into their games. ReplayKit can be used to record or stream live the user’s screen and audio from the game itself with the ability to add a voiceover using the device’s microphone. Users can play the game as they would normally do while making commentaries about the game and ReplayKit handles the rest including holding off notifications while recording is in progress. This framework streamlines the process of recording gaming experiences for iOS users. Generally, streaming games from mobile devices can be a bit of a challenge right now especially for the bigger platforms. But as the industry matures and platform support grows, it’s just a matter of time that mobile game streaming will be as big as PC and console. Certainly, there are valid logistical impediments as to why live streaming is not easily integrated into the system of mobile gaming but this should not deter developers from seeking value out of it. These shortfalls can be easily overcome and the benefits are promising. For instance, one of the challenges that emerged is due to the fact that most of the mobile games that are good candidates for broadcast are free-to-play. Streamers can easily run out of power and find it hard to push deeper through with the game and play continuously. This is due to the limited resources that the free-to-play model offers. These games typically can only be played for a certain amount of time. But this is where developer’s assistance should come in. You can provide streamers with special access to certain features and unlock more levels so they can go on playing your game continuously. This might just be enough to compel viewers to stay tuned to see what happens in those levels or see how it plays out if certain unlockables are put to use in the game. Mobile gaming is a phenomenon still waiting to explode in the live streaming arena. The prospect of mobile gaming is massive, encompassing anyone and everyone who owns a smartphone. The industry is expected to give additional creative value to streaming especially with the competitive elements like leaderboards that mobile gaming can bring to the streaming table. If you enjoyed this post, sign up for our list to get future updates. Subscribe now!